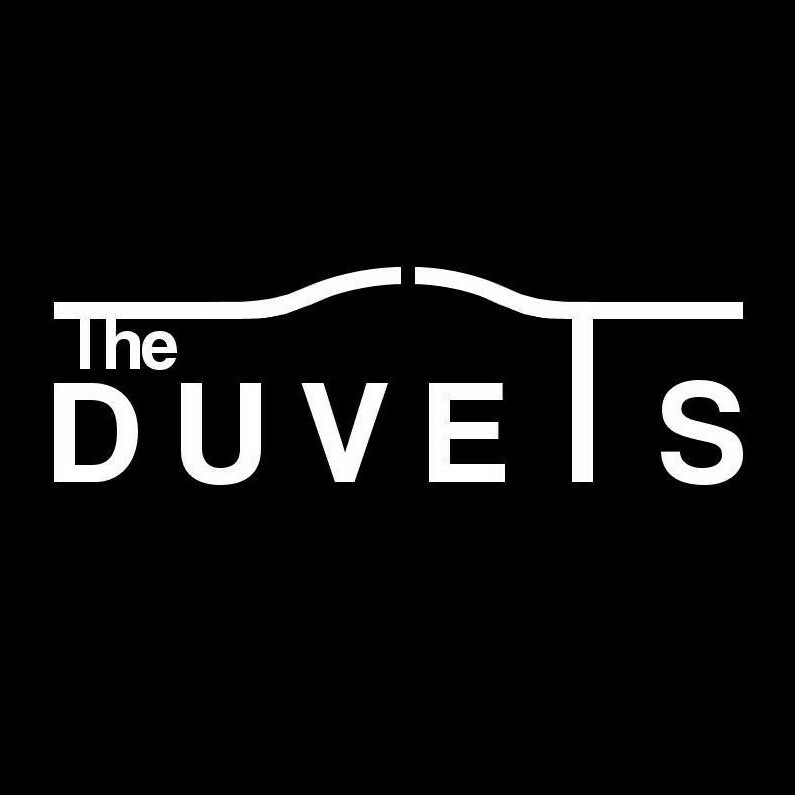 The Duvets was conceived when three school friends from Hemel Hempstead in Hertfordshire – Adam Edgeworth, Craig Watts and Ian Patrick – decided to form a band. Focusing their attention on the local pubs in their area, the band quickly garnered a reputation for their energetic live performances and unique chemistry. Fast forward several years, and old friend Kyle Belcher was brought in to complete the current line-up in early 2014. Following a couple of months of writing and rehearsing, the band premiered their brand new original material at the ‘Be Somebody’ competition hosted by StudioVelopment which saw them successfully through to the semi-finals. Now with several subsequent gigs under their belt, The Duvets released their debut EP in the Autumn, and are continuing to promote their music on the live circuit. Watch this space!